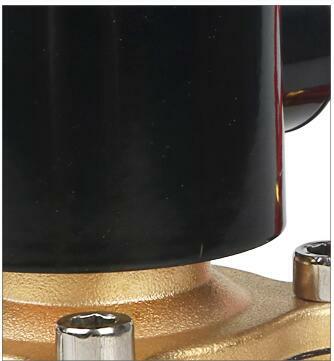 The 2W-500-50 adopts a direct-acting diaphragm structure without pressure to start, which expands its use field, and adopts a flat diaphragm structure to reliably open and close, and enhances the service life of the product. 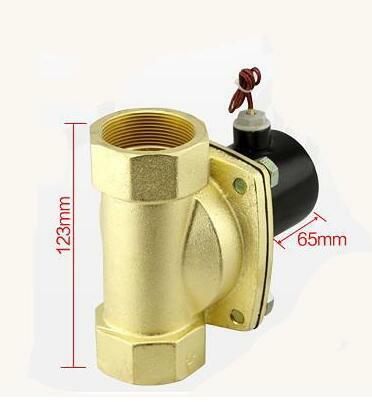 Check the solenoid valve switch for proper operation and tightness after installation, and check the circuit for safety. 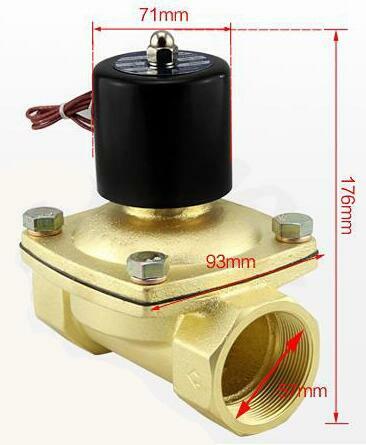 Install the solenoid valve horizontally on the tube and install the solenoid valve in the direction of water flow. 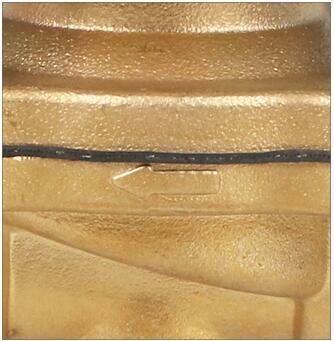 When the solenoid valve outlet has a return flow, it is necessary to install a water stop valve at the outlet end. 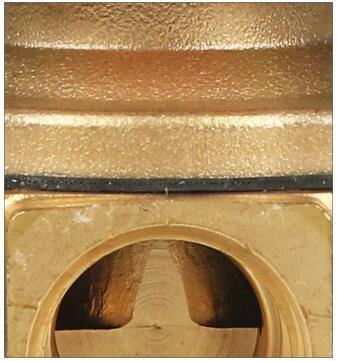 The electromagnetic pulse valve is composed of an electromagnetic pilot head, a diaphragm and a valve body. The area of the diaphragm rear cavity is larger than the area of the front cavity, and the air pressure force is large, so that the diaphragm is in the closed position. The electric pulse signal disappears, and the spring of the electromagnetic pilot head immediately resets the movable column to close the unloading hole. 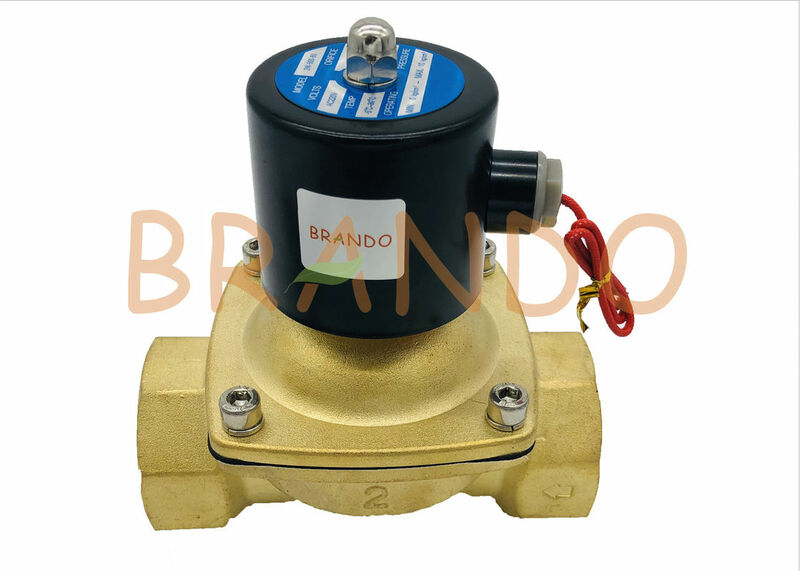 The gas pressure and the spring force of the diaphragm rear cavity close the diaphragm passage, and the solenoid valve stops blowing.